This entry was posted in Khajuraho, They talk about us! 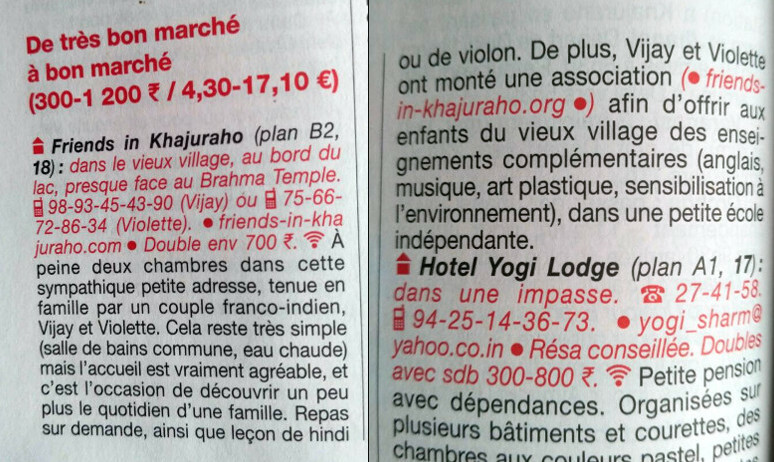 and tagged guests, Khajuraho, talk about us by Vio. Bookmark the permalink.